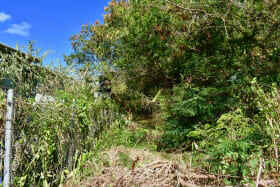 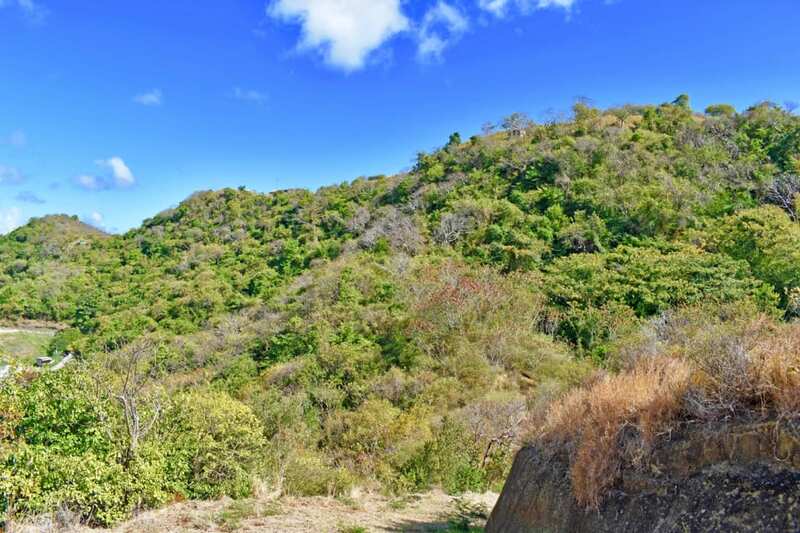 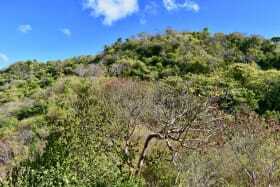 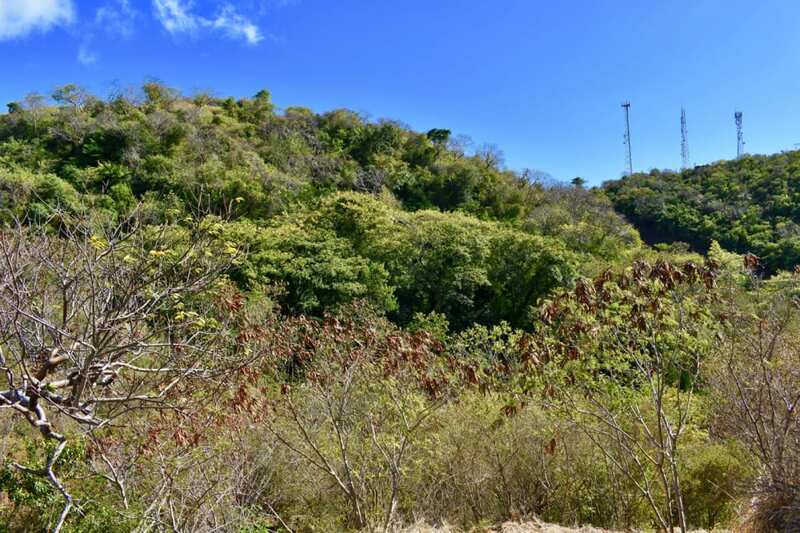 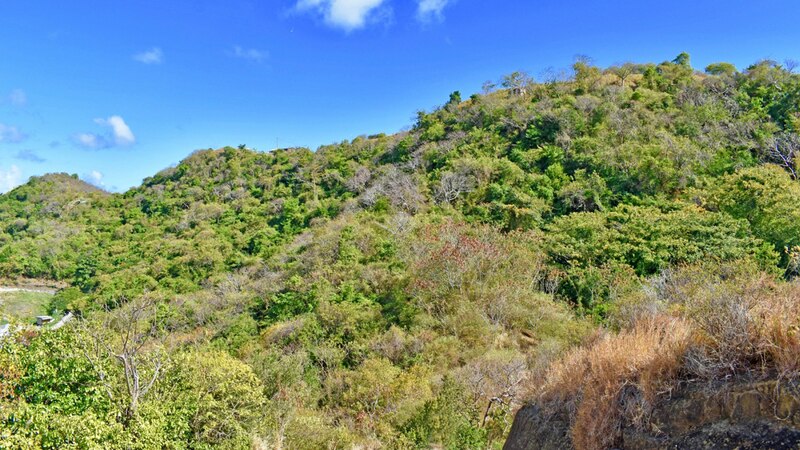 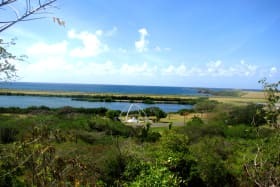 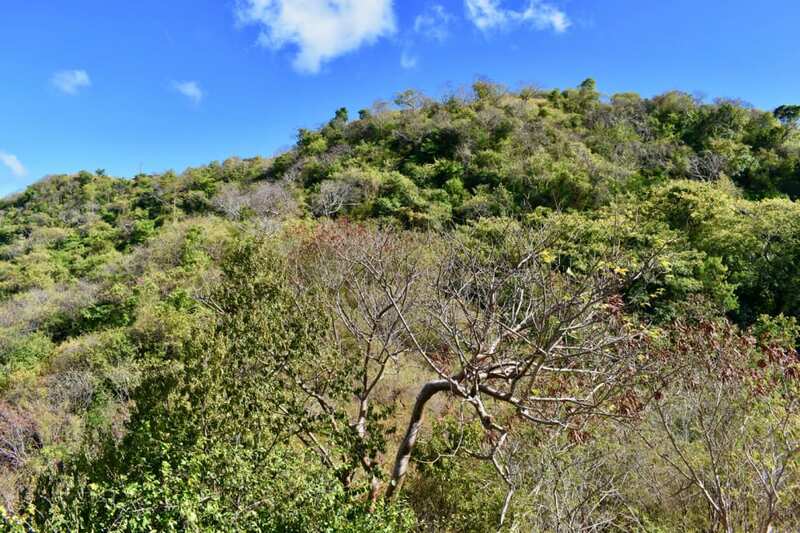 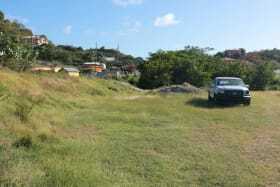 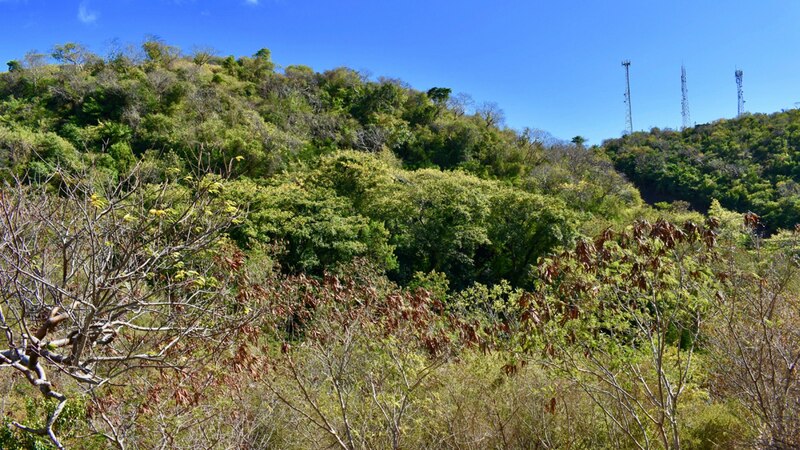 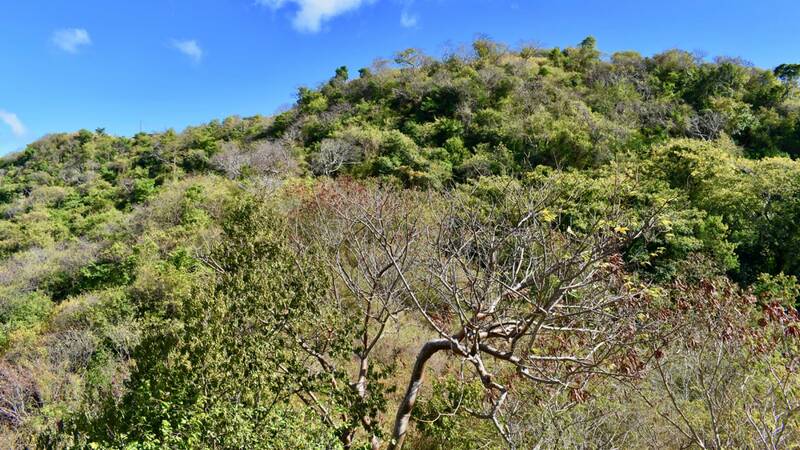 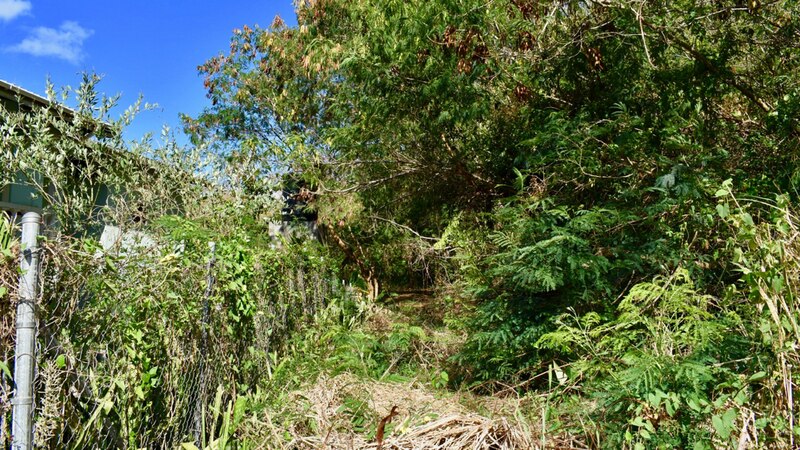 Beautiful lots of land suitable for a hotel project or condominiums. 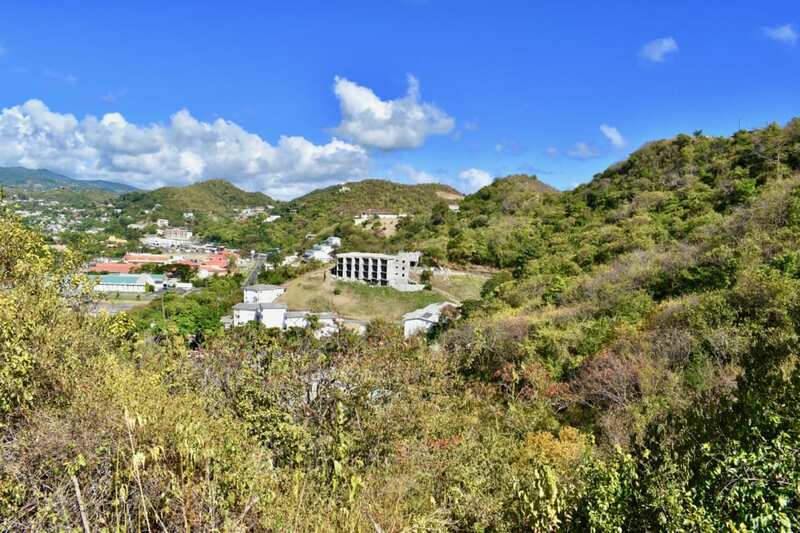 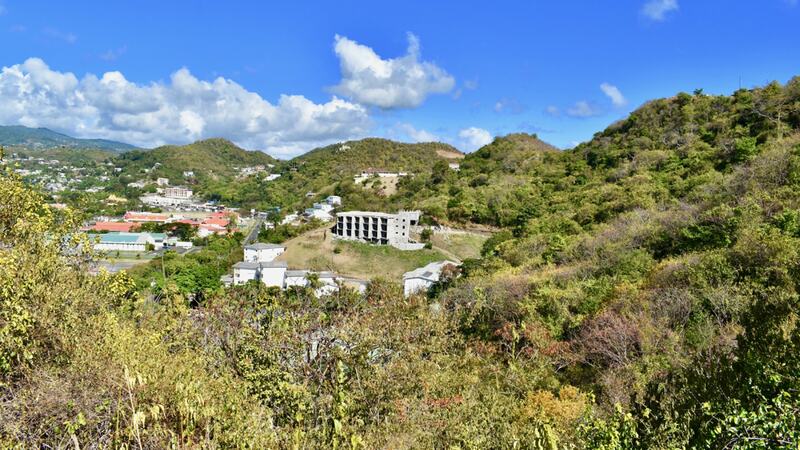 It commands a magnificent view of St. George's and the hillsides. 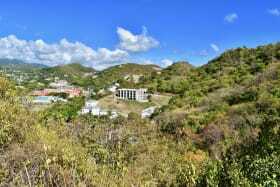 It is located in the hotel belt and is a few minutes from the Grand Anse beach.